Our thirty-year experienced commercial lawyers and an International network of experts are at the disposal of young entrepreneurs and SME who wish to access the challenging markets of Italy, Europe, Turkey and Dubai. 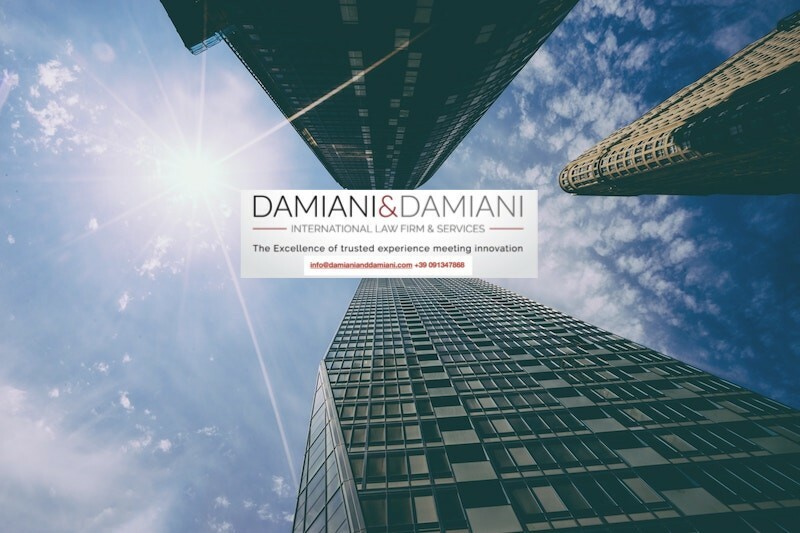 Damiani & Damiani start-up programme is tailored for innovative start-ups and SME and their business needs, which are inherently complex and require expertise, flexibility and adaptability, together with particular attention to cost minimisation. Our secret is competence diversification. 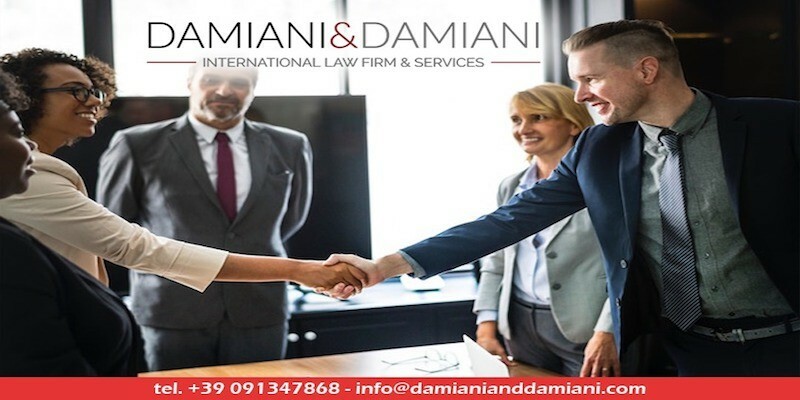 Damiani & Damiani avails of the expertise of young and proactive professionals who accompany our clients from the start to the exit. Damiani & Damiani will advise on how to develop, prototype, test novel product or service. We will help clients create business plan and choose the best business governance for their start-up. We will help our clients benefit tax allowance and financial benefits, in order to reduce costs and optimise their investment. We analyse competitors’ behaviour in the relevant market to find the best business model. 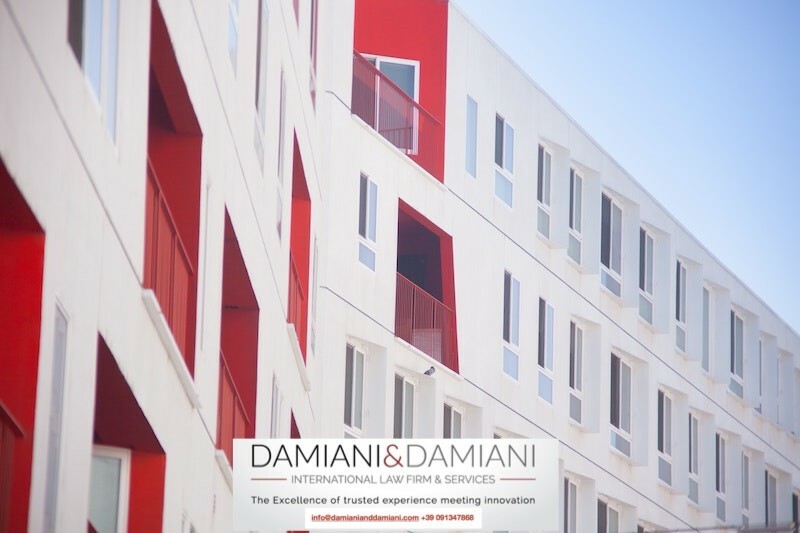 Damiani & Damiani will advise on company law, legal compliance, internationalisation and outsourcing. We operate in all business sectors: agriculture, industry, trade, tourism, renewable energy, technology, robot, data mining, pharmaceutical products. Executive phase: realisation of your project (establishment, legal and tax compliance, contracts). Unlike notary, we do not use pre-printed models. We tailor your company statute according to your specific needs. 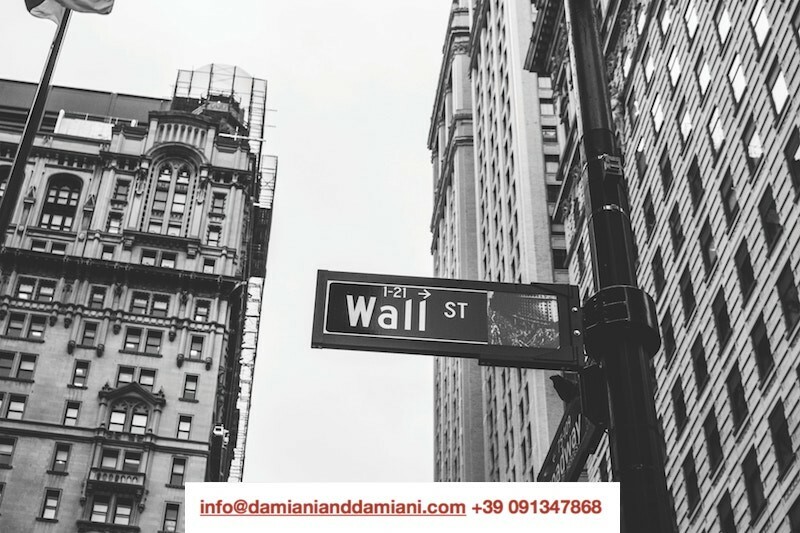 Damiani &Damiani’s goal is to simplify the creation process and the governance of your innovative company. We guide you towards success, without unnecessary risks and costs. 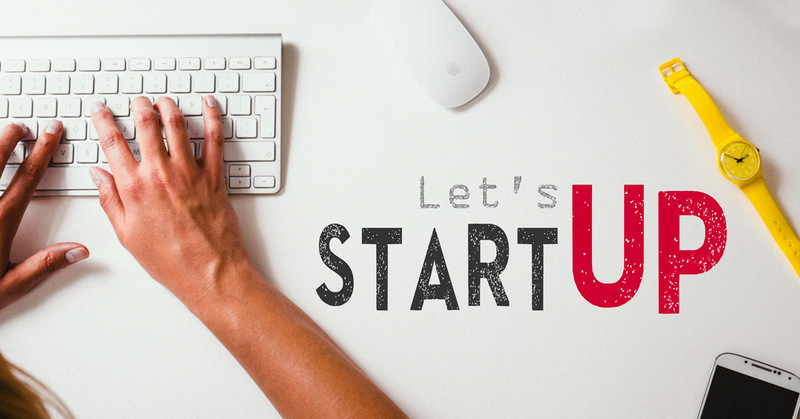 Let’s do it, Let’s Start-up!